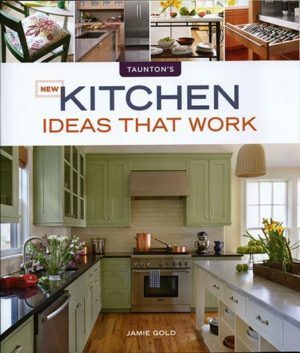 Another book release by Taunton Press in their “Idea” series with New Kitchens Ideas That Work includes two of our projects. Reprinted with permission ©2012 The Taunton Press, Inc. All rights reserved. Photography by Susan Teare.